[Free Pattern] Stunning Colours And Design In This Spoke Mandala! Have you ever tried to make a crochet star afghan without much success? Watch the video tutorial below courtesy of hookingisalifestyle and get ready to be impressed! 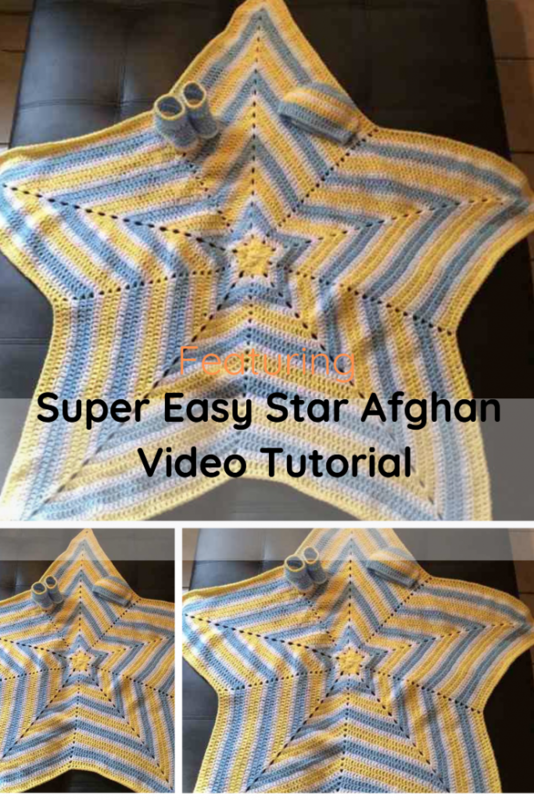 This video tutorial is easy to follow and makes the crocheting of a star afghan easy-peasy. There is no written pattern for this star blanket 5-point star pattern however don’t give up. You don’t need one! This tutorial is that simple! 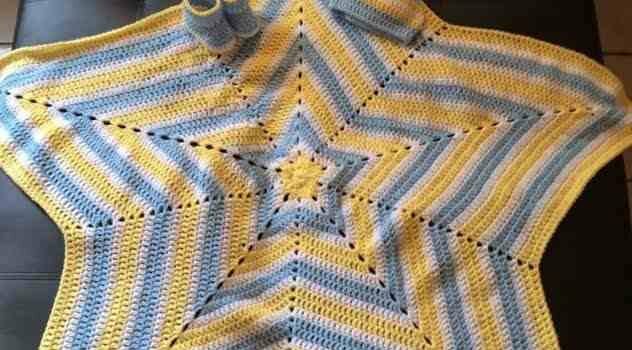 Even beginners who don’t know how to read a pattern yet will master this super cute star afghan project! Thanks to hookingisalifestyle for the article inspiration and featured image.